Private services will take place at a later date, Thank You. 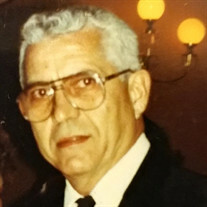 The family of Ronald Joseph Niemczynski created this Life Tributes page to make it easy to share your memories. Send flowers to the Niemczynski's family.